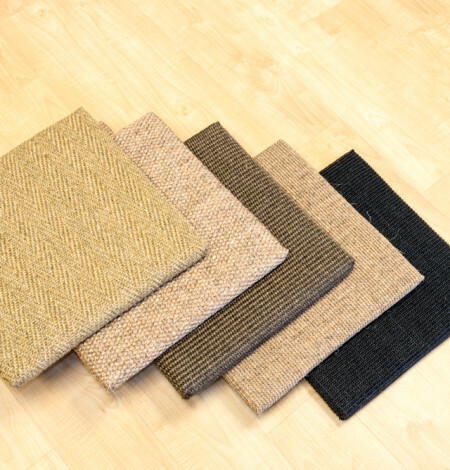 These 100% sisal scratch pads offer a more attractive option than the ever popular (and still recommended as an alternative) corrugated cardboard scratchers. 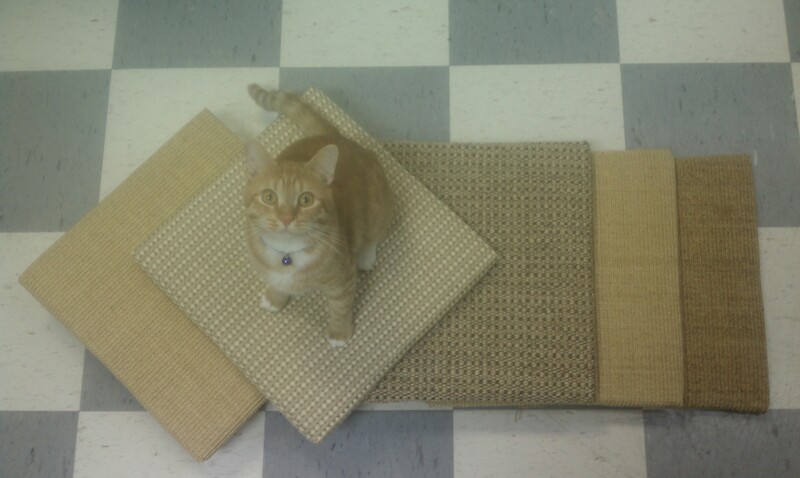 Different cats have different preferences so we recommend offering a variety of textures, though most cats prefer sisal. These scratch pads are excellent for seniors and handicapable cats who may not be physically able to reach up and scratch vertically. Also available for mail order on Fundamentally Feline's website. Available in a wide variety of colors to match your decor.